Simply Touch! Drag! and easily CATCH the fish! - Drag in the opposite direction of which the fish is swimming! 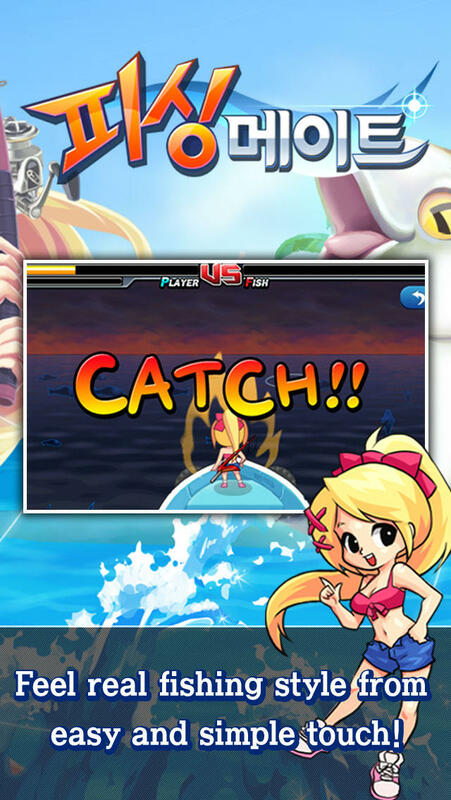 - Powerful attack can be made when circular waves are formed. Enhance items to improve your equipment! - Combinations will increase the stats and new stat will be added. - Equipment Stats can be improved by enhancing. Haul in the fishes and improve your character! 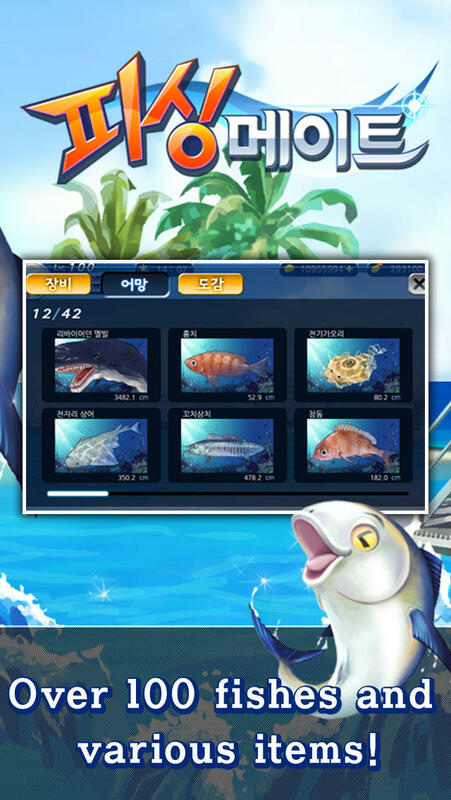 - You can level-up your character while catching fishes. 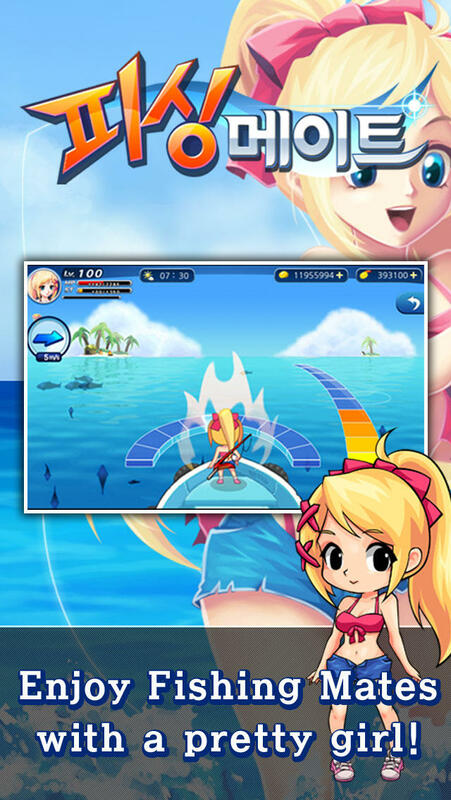 - Equip with high level item to catch stronger fishes and improve your character. 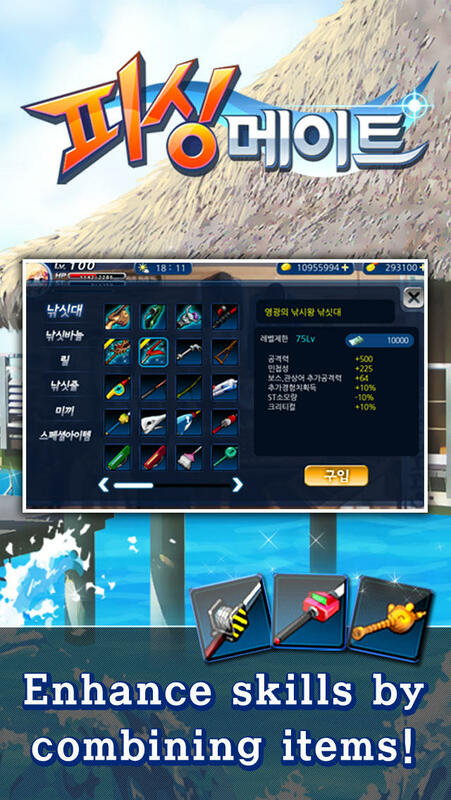 - Depending on character's level, a lot of fishing equipment and unique wardrobe items for each level are in the store for you.